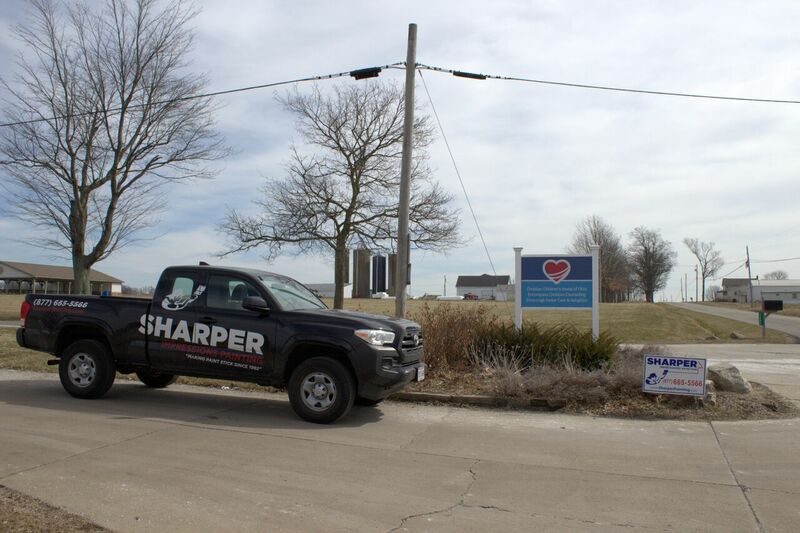 About an hour north of the city, you will find beautiful, rolling horse farm country — and a safe haven for children who need it most. Since 1969, Children’s Home has provided a safe environment for around 30 children at a time who have been abused or neglected. The children there find healing, discover hope, and experience unconditional love. 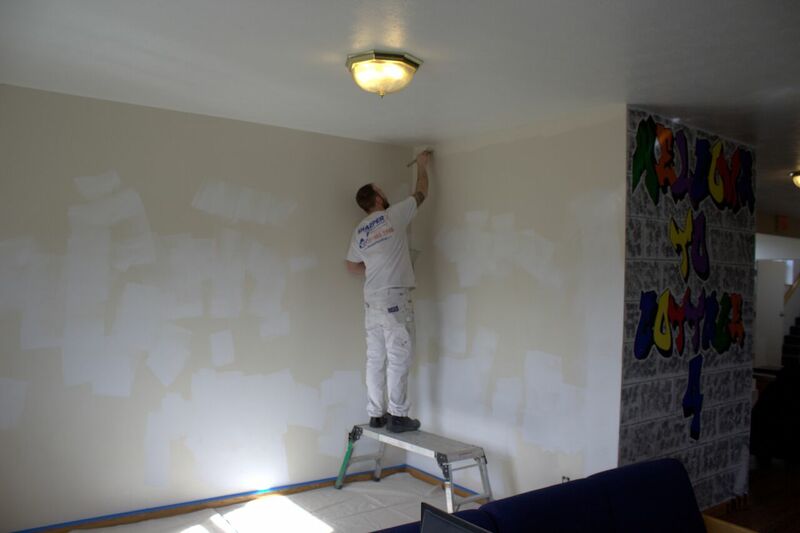 Our team at Sharper Impressions Painting was proud to provide free paint and interior painting services for one of their cottages that needed some added TLC.